Foreign Direct Investment in Vietnam increased by 2622.50 USD Million in the fourth quarter of 2015. In 2015, FDI surged 17.4 percent to a record of 14.5 USD Billion. South Korea was the biggest investor with $3 billion for display module production by a unit of Samsung Electronics. Malaysia pledged $2.4 billion for coal power plant to be built by Janakuasa. Foreign Direct Investment in Vietnam averaged 3650.77 USD Million from 2001 until 2015, reaching an all time high of 25790.92 USD Million in the second quarter of 2008 and a record low of -2649.50 USD Million in the fourth quarter of 2006. Foreign Direct Investment in Vietnam is reported by the General Statistics Office of Vietnam. The Vietnam Government provides attractive incentives for both foreign and domestic investors with preferences in land rental, import-export duty, corporate income tax. Depending on the operation fields of company’s operation, foreign investor shall enjoy different level of investment incentives. Intellectual property, including patents, copyright and trademarks. 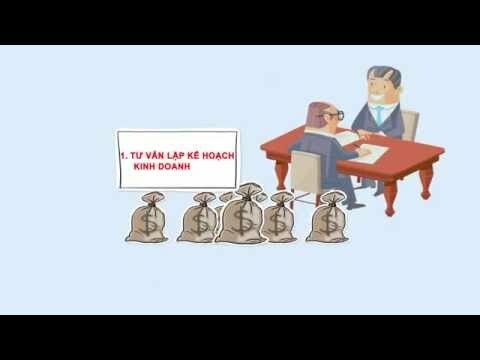 The requirement to register foreign loans agreement at the National Bank of Vietnam is applied to medium term loan with amount of equivalent to US$ 1.00 million and above. Although loans are not subject to approval, they need to be registered so that the Bank can follow up the flow of foreign currency.